Former Ford Performance Racing commercial boss David Vervaart has been appointed category manager of the CAMS Australian GT Championship. 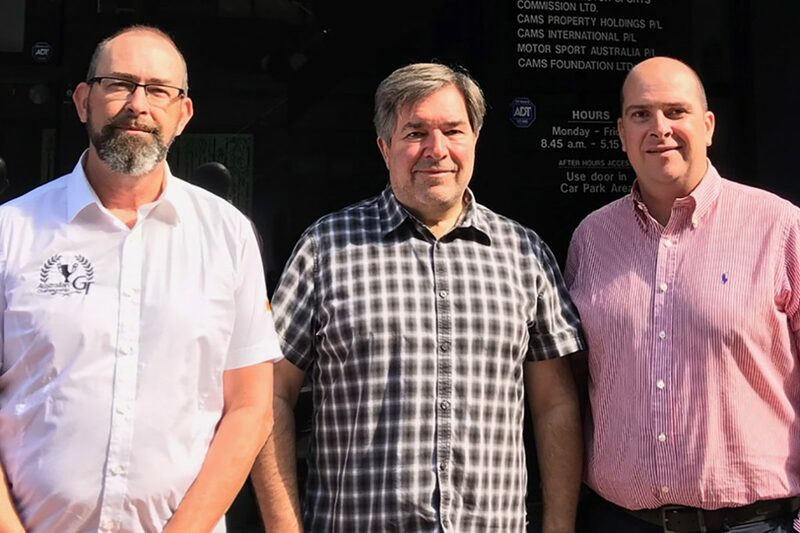 Vervaart has worked across a number of facets of Australian and Asian motorsport, including in circuit management, team management, media, and marketing. In recent times, he has worked in parts retailing and consultancy. His appointment comes after Ken Collier resigned from the position, with last weekend’s Australian Grand Prix meeting marking his final round as category manager. Australian GT owner Jim Manolios, who took over rights to the category midway through last year, believes that Vervaart’s industry experience places him in good stead for the role. 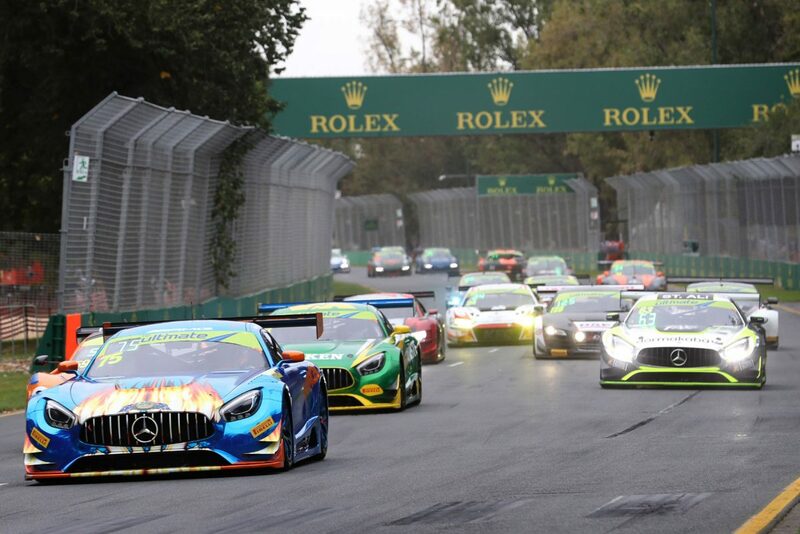 “Looking forward from the foundations that were laid over the last seven years, it was important to take the next step in the development of Australian GT with an experienced hand at the helm,” said Manolios. “We have some big plans for the coming seasons, but we also need to work more closely with the stakeholders of Australian GT to ensure we achieve the best result that we can moving forward. “The motorsport landscape is changing constantly but also becoming very splintered with the growing number of new categories emerging, however GT3 competition worldwide is on a resurgence, and with quite a number of cars already on the ground in Australia, our aim is to get them out of garages and back on track. Vervaart is bullish about the prospects for Australian GT, despite a decline in grid numbers in recent times. “Having been a part of almost every angle you can approach the sport from – I can honestly say I am better prepared than ever to assist with the growth of Australian GT, and excited by the prospect of what’s to come,” he said. Vervaart’s official start date is March 25 (Monday), while his first round in charge will be Round 2 of the season at the Pirtek Perth SuperNight on May 2-4.